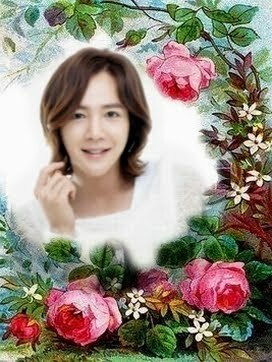 BYJ, JKS, LMH & Hallyu Star (Asian Drama - Movie) : Thailand Site...: [Interview] Kim Bum Part 1: “I’m So Happy to Have a Pretty Nuna Like Song Hye Gyo in My Life”. 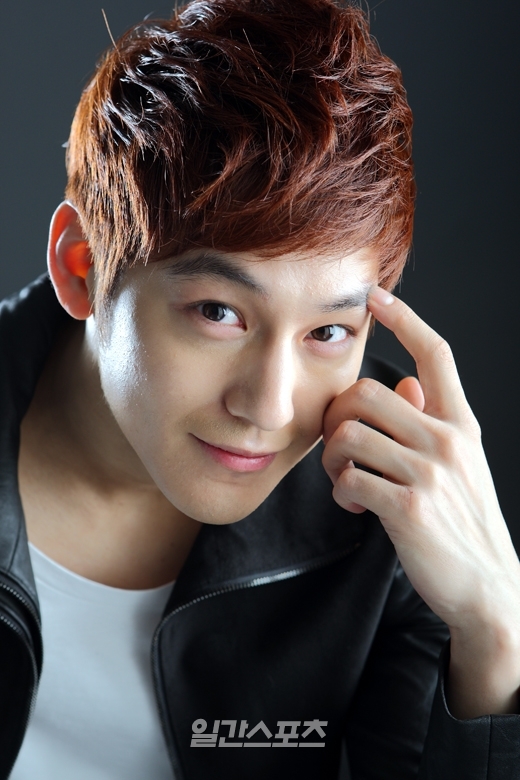 [Interview] Kim Bum Part 1: “I’m So Happy to Have a Pretty Nuna Like Song Hye Gyo in My Life”. In the recently ended and highly successful drama “That Winter the Wind Blows” (henceforth, “That Winter”), Park Jin Sung (played by Kim Bum) was a man with a twist. This is because he ended up betraying Oh Soo (played by Jo In Sung) by stabbing him. This scene left many viewers nervous since they wanted a happy ending with Oh Soo and Oh Young (played by Song Hye Gyo). 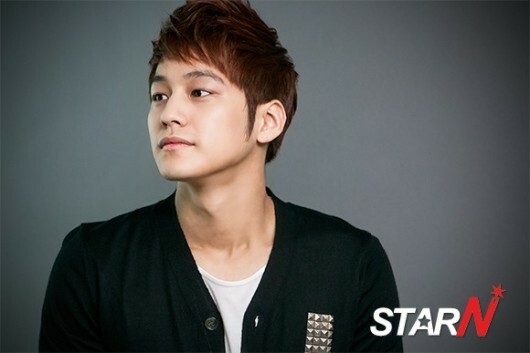 During a recent interview held by My Daily, Kim Bum chose that particular scene as his most memorable. Jin Sung couldn’t take Mr. Kim’s threats any longer and chose to stab his favorite hyung. When he did, Jin Sung didn’t know what to do. Since this scene was solely for Jin Sung’s character twist, Kim Bum spent a lot of thought and time into it. “At first, Jin Sung was supposed to stab Oh Soo during the day at a basement parking lot instead of at night on the rooftop. But the director thought that it would be better if the scene took place at night. I thought the same way. I thought the scene would have less effect if it was during the daytime,” he explained. Usually, it’s hard to change the script upon the actor’s request. On top of that, asking for a day to night switch means that the entire film schedule has to be changed. But in the end, the scene was changed as Kim Bum requested. “When I first asked the writer, she didn’t say, ‘OK’ but ‘I’ll take a look at it.’ Although I asked her, I knew it was impossible so I was preparing for both day time and night time scenes. But when the script was edited, the scene switched from day to night. The writer told me that she edited the scene just for Jin Sung. I was really thankful,” he said. Kim Bum also talked about his new friendships with the cast members. 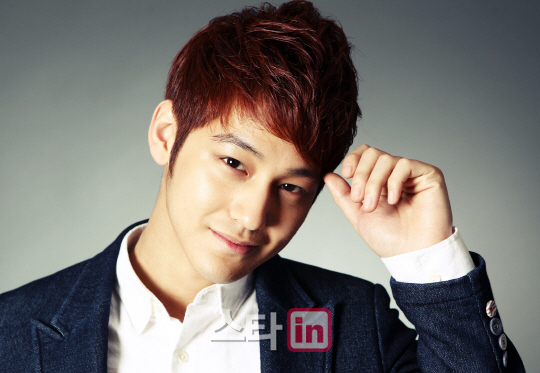 But Kim Bum’s most memorable cast member is none other than Jung Eun Ji, who played the role of Moon Hee Sun. He said, “At first, I was really worried.” He said that he was worried because not only is Jung Eun Ji an idol but she is a very young, rookie actress, who was embarking on a difficult Noh Hee Kyung drama. Kim Bum and Jung Eun Ji’s love line was just as romantic and lovable as Jo In Sung and Song Hye Gyo’s romance. If Jo In Sung and Song Hye Gyo held a more heavy, serious emotion, Kim Bum and Jung Eun Ji’s romance brought a bit of light and playfulness into the drama. 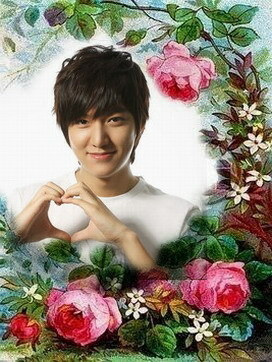 Because of their bright characters, a young and sweet kiss scene was able to be born. However, it also caused many scenes to be deleted. Many viewers expressed their disappointment in not being able to see certain scenes that were expected through still cuts. “Originally, there was supposed to be a scene where Hee Sun talks about her sister Hee Joo’s death with Oh Soo and then runs out and fiercely hugs Jin Sung. But the scene was later deleted because it didn’t fit with flow,” he revealed.